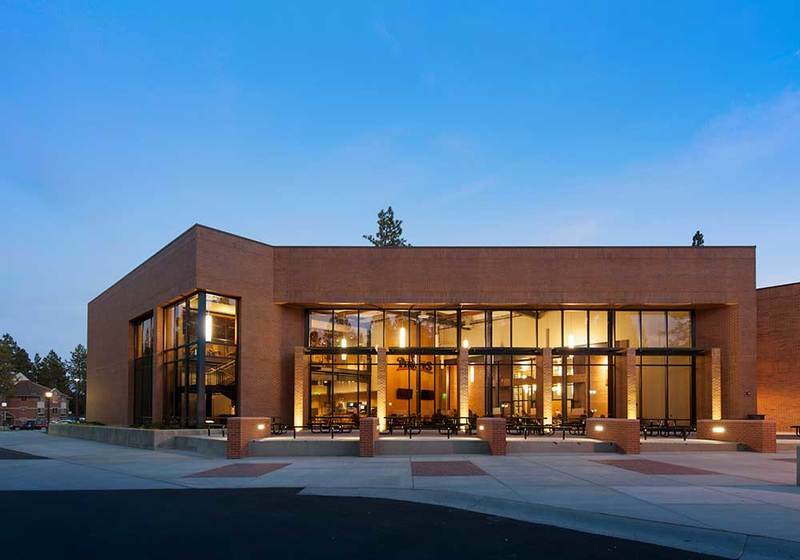 The second phase of the Hixson Union Building, known as the HUB, was completed on October 23, 1998 where it was declared finished by Whitworth’s president, Bill Robinson. 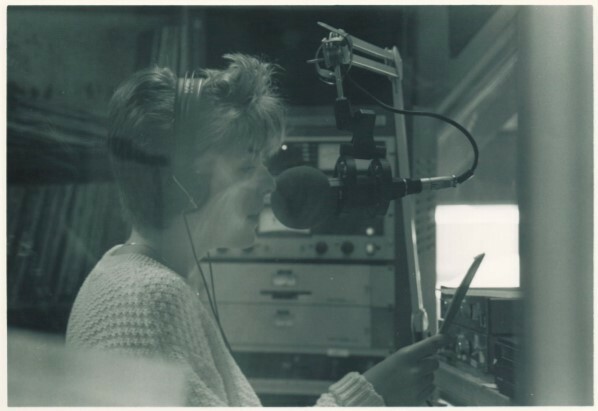 The HUB's predecessor existed on the same location from 1957 until 1994. It also was known as the HUB but was named after former dean Francis Hardwick. 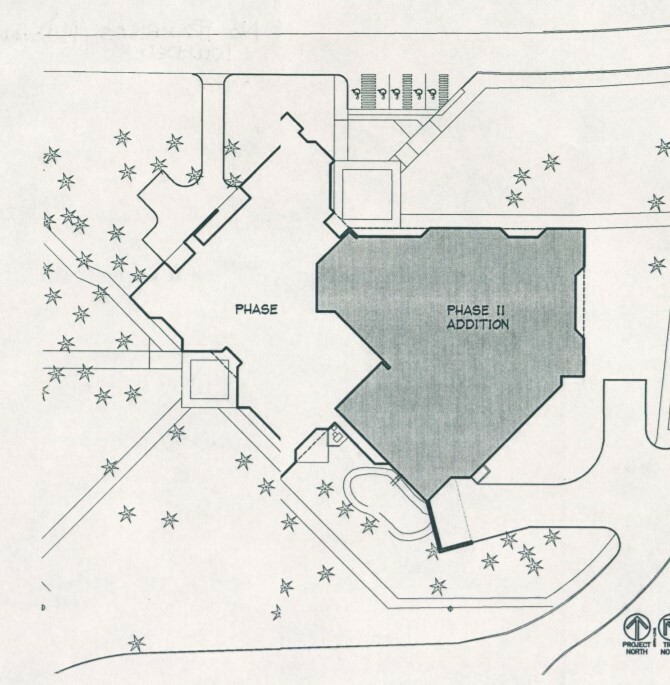 Building the current HUB consisted of two phases with the first being construc completed in 1995 at a cost of $3,781,948.61, and phase II was finished in 1998 at a cost of $5,100,00. Naming the building proved somewhat challenging. Eventually the building was named after Ms. Christina Hixson who contributed $2,000,000 to the project. Originally Ms. Hixson agreed to support a fine arts complex. She then decided this facility wasn’t needed most on campus at the time and wanted her donation to go to whatever the university pleased. The university then decided to use this funding to go towards the new campus center, dedicating the building in her name. 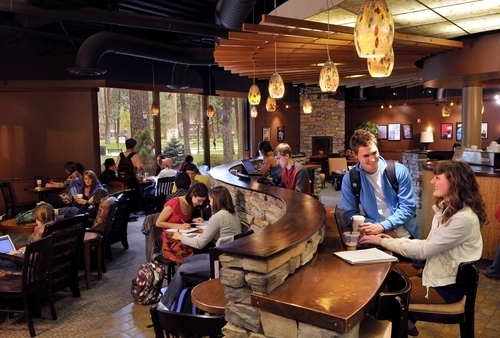 The Hixson Union Building serves students in a number of ways. 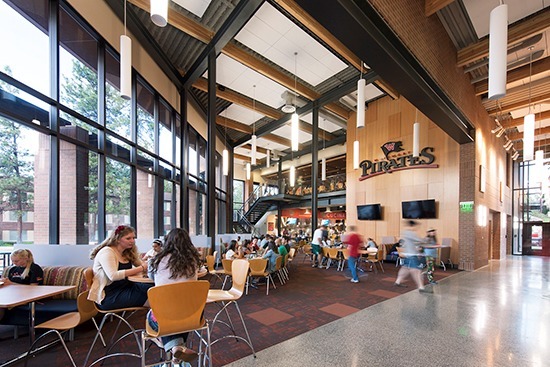 Key functions include a coffee shop--"The Mind and Hearth," the college bookstore, dining hall, multipurpose room, Student Life offices, including the Career and Internship Office, ASWU offices, the college radio station, college newspaper, and yearbook offices. It is indeed the "HUB" of the campus. Dane Marlin, “Hixson Union Building,” Spokane Historical, accessed April 19, 2019, https://spokanehistorical.org/items/show/785. Whitworth Archives. Buildings/Building Dedications, General Collection. Box 2. File 2/9. Whitworth Archives. Buildings/Building Dedications. General Collection. Box 2. File 2/9. 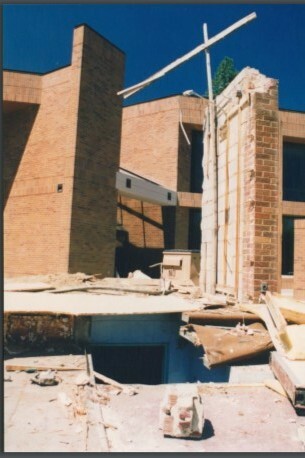 Hixson Union Building, January 6th, 1993. Whitworth Archives. Buildings/Building Dedications. General Collection. Box 2. File 2/9. Hixson Union Building.